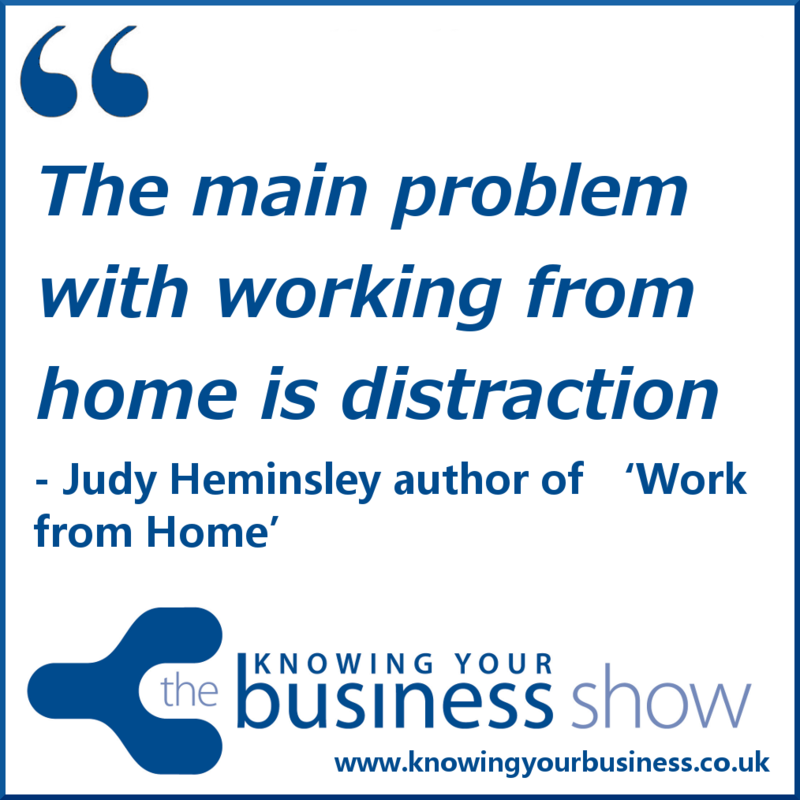 On this Knowing Your Business show we interviewed Judy Heminsley author of ‘Work from Home’ on the phenomenon of working from home, What are the challenges and benefits business owners face whilst working remotely? it’s easy, Isn’t it? 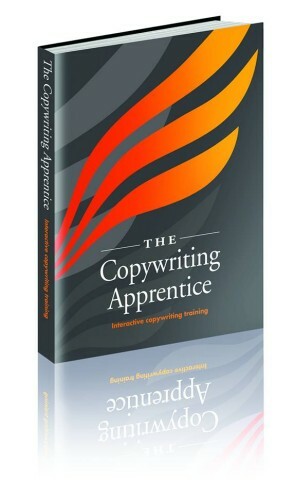 Asking the all important questions is regular guest presenter and renowned copywriter Joy McCarthy. Judy conducted a survey about the main problems working from home, You may be surprised what you hear in this 3:08 second clip. In this 3:20 second snippet we hear a super tip on how to avoid isolation while working from home. Hear the FULL interview. It’s filled with fascinating insights. Her aim is to inform prospective or existing homeworkers about the challenges and provide ideas on how they might be overcome. Specialties: Helping people to work from home happily and profitably by speaking to groups, writing and working one-to-one. This Knowing Your Business radio show was presented by Ian Gentles and guest presenter Joy McCarthy. If you have any questions for Judy or would just like to leave a comment, please do.